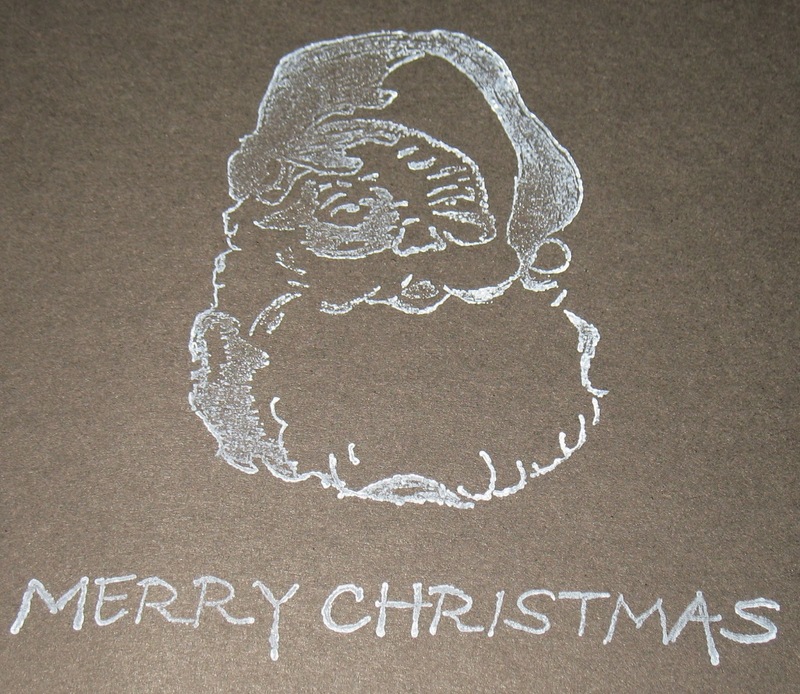 Start by stamping the image and sentiment onto the dark card stock using a white ink pad. Allow the ink to dry and then use a heat tool to set the ink. This helps to thoroughly dry it and to set the ink so it doesn't smear. 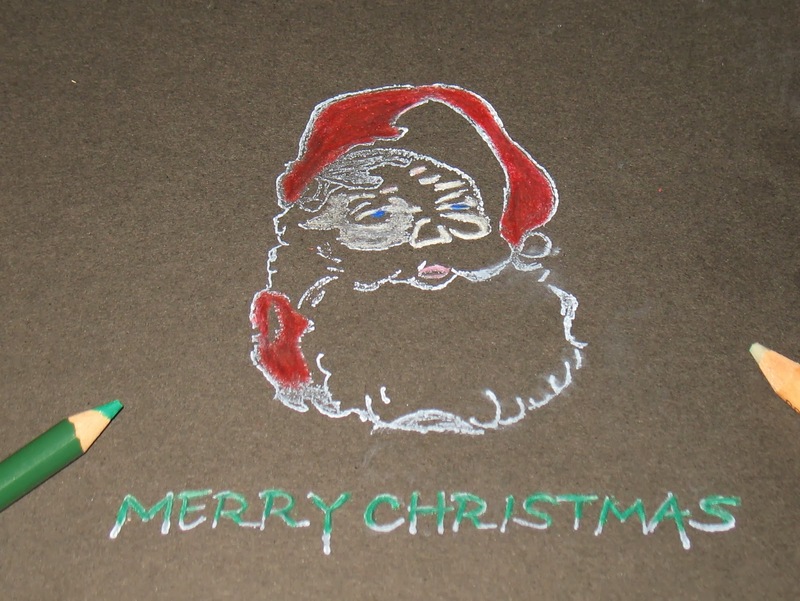 Color parts of the image in with the colored pencils while leaving other areas white. Use the blending pencil to blend the pencil marks and continue to layer on the color; blending in between each layer until you have the look that you like. Create the card base and layer a piece of patterned paper on top. Add the stamped image to finish off the card. July is the time to start those holiday cards so that you have them done early! Use this fun and easy technique to make your cards stand out from the rest. Head on over to Sin City Stamps website and purchase what you will need to have Christmas in July or at least get a start on the holiday. Wonderful card and awesome technique! !